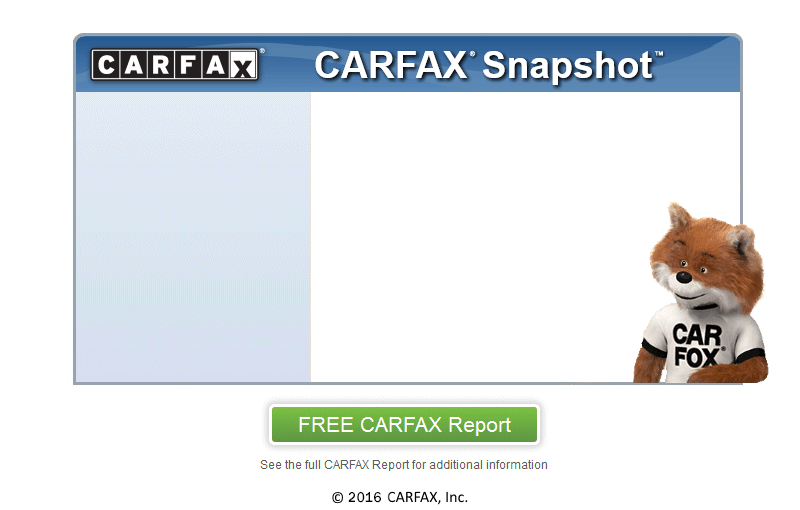 We provide free carfax for all our vehicles, credit union members welcome, cash, credit cards and trades are welcome also, need financing? We have lenders for all type of credits, please give us a call or stop by at: Wrights Auto Outlet LLC 920 N Riverside Ave. Medford OR 97501 Phone: (541) 227-2435 Fax: 541-772-3077 Our Hours are 10:00 AM to 6:00 PM Monday to Friday and 10:00 AM to 5:00 PM on Sat . . .